Late last week, FromSoftware took to Twitter to announce the release of a remastered version of Dark Souls to be released this year. As a fan of the Souls series, I was excited to hear this revelation, but am a bit skeptical as to what ‘remaster’ really entails. Since it’s fun to speculate, here are 5 things I want out of the Dark Souls Remastered. Do not gaze too long at the frame killing Hydra. Dark Souls is an old game and really suffers in the frame rate department. The frame rate issues are especially noticeable on PC, where the community had to step in and create DSfix to address the issues. Hopefully, the Dark Souls Remastered brings a crisp 60 FPS to all platforms right out of the box. 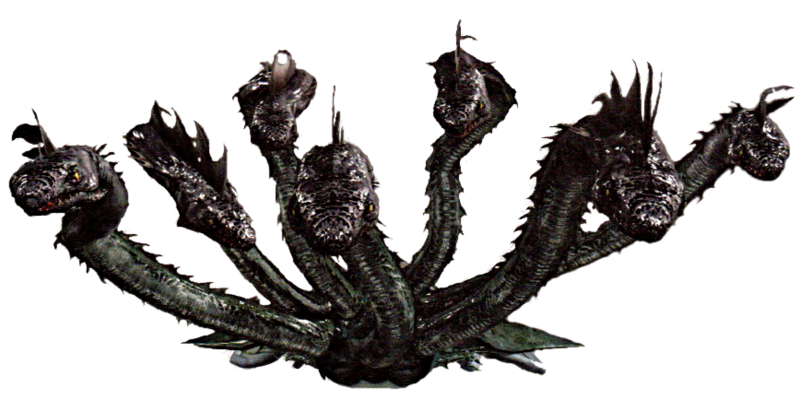 I want to be able to fight the Hydra without feeling like I’m watching a PowerPoint on how to fight the Hydra. The frame rate fix is probably the biggest change I hope From Software implements as it would really alleviate much of the frustration of playing Dark Souls. Making the game run smooth means it will be easier for new fans to jump in and enjoy where the Souls series really got popular (sorry Demon’s Souls). Make jolly cooperation more jolly in the Dark Souls Remastered. As the first game in the series, Dark Souls introduced some interesting multiplayer decisions, but only in a fairly limited capacity. As the series progressed, From Software developed their systems more and ultimately delivered what I feel are the best multiplayer systems in Dark Souls 3. I would love to see Dark Souls multiplayer become more modern with the implementation of Dark Souls 3 multiplayer systems. Many memorable Dark Souls moments occured during multiplayer, so I hope From Software makes this portion of the game more accessible then it has been in Dark Souls. What is this enemy and how can I kill it? Image via Dark Souls Wiki. This may seem a bit controversial to those wanting a ‘pure’ experience, but hear me out. Dark Souls is an older game. Since it’s been on the market for about 7 years, fans have explored every inch of Dark Souls vast open world. This leaves little to surprise fans of the game who have dumped hundreds of hours into it. We know there is cut content which could easily be worked into the remastered title to provide some fresh exploration. Adding some of this cut content could serve as a sort of ‘Directors Cut’, while also providing that much needed Souls ingredient of exploration. Let me use the Smelter Hammer like the degenerate I am. If cut content doesn’t make it back, I would argue that the Dark Souls Remastered could benefit from new content. Much like my argument above, new content would be a reward for players who have already played Dark Souls to death. I don’t want story breaking content, but rather new armor, weapons, rings, etc. which could mix up the PvE/PvP meta and introduce new ways to play. With two other games in the Souls series now existing, they could even pull weapons from Dark Souls 2 and Dark Souls 3 to drop into Dark Souls. Give me reasons to re-explore the world I’ve already spent 64 hours exploring. So pretty. Image via Reddit User Sentuh. Like multiplayer, Dark Souls character creation was the start of something, but never really delivered anything that deep. With the remaster, I want to be able to create a unique character, whether that be a total abomination, or some attractive waifu. 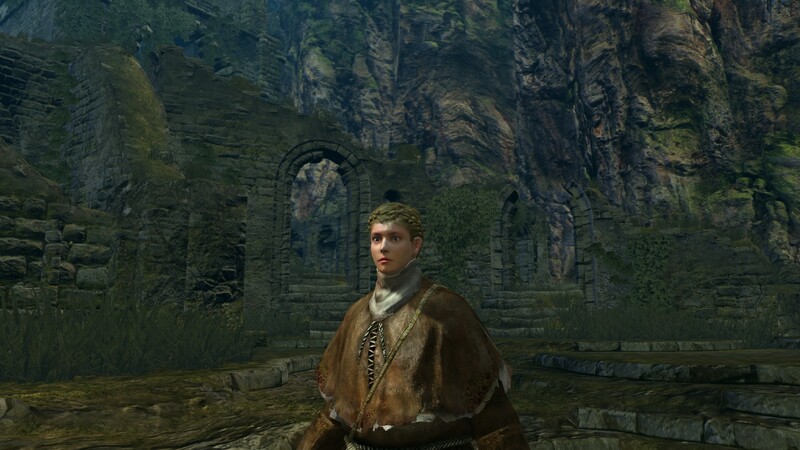 Let me control how my character looks with way more depth than is currently unavailable to players in Dark Souls. Also don’t make it take hours and hours to get right. 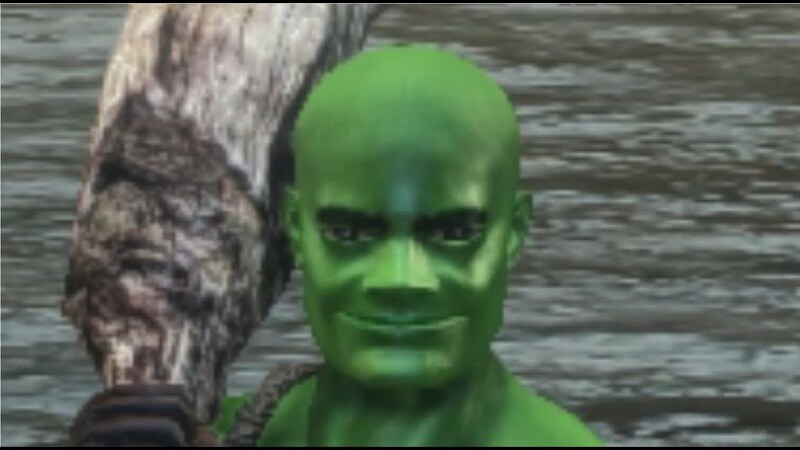 I want to play your game, not spend most of it fighting the character creation menus only to end up with Shrek. This is how complicated it is to play Dark Souls with K+M. Via Reddit User Tru3Magic. 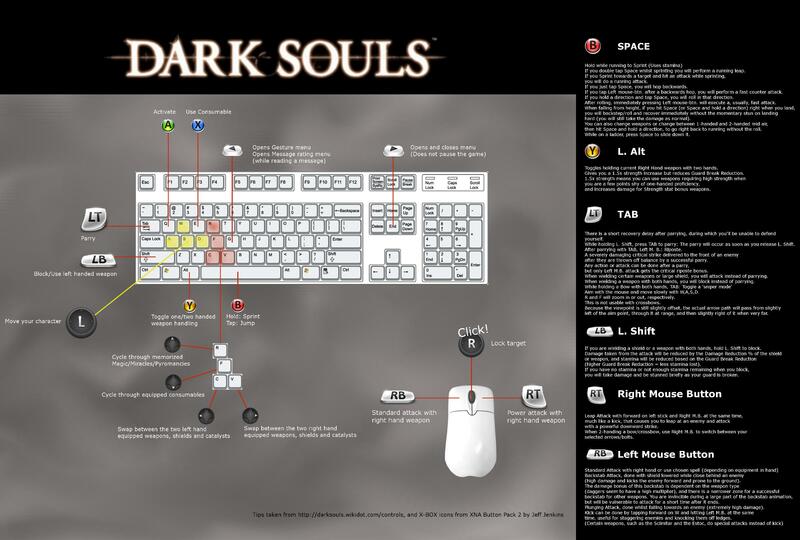 Dark Souls on PC allowed for remapping of keyboard controls, but not gamepad controls. Playing through a Dark Souls game on keyboard is difficult to say the least, so having the ability to remap gamepad controls would be a nice addition to the remaster. Let players control how they want to playthrough Dark Souls, even if that means a DDR pad, or bananas. These are just a few of the changes I hope get implemented in the upcoming Dark Souls Remastered. Like many of you, I am getting hyped for the game’s release on May 25, 2018. Thoughts on the Dark Souls Remastered? What do you want them to change? Let me know in The Pit below.